People buy new cars for all kinds of reasons — as a reward, as an ego-boost, just for the fun of it. But if you are considering buying a 10-year-old car, you undoubtedly have transportation on your mind. Unless you like standing by the side of the road looking for the tow truck, your first order of business is to find a 10-year-old car that is as reliable as it can possibly be. It’s a tall order, because the average 10-year-old vehicle has seen a lot of asphalt, more than a few spilled milkshakes and maybe some not-so-benign neglect. But don’t let your heart be troubled. Good, reliable 10-year-old cars do exist. In fact, one could make the case that they’re more common than ever. Here are our picks of the 2009 model-year cars that you’ll find most reliable. Lexus has had a lock on vehicle reliability since the luxury brand was launched three decades ago. The Lexus ES sedan is one of the big reasons. The stalwart ES is a vehicular version of the watch that just keeps ticking and ticking and ticking. One of the reasons the ES 350 is so reliable is its tried-and-true 3.5-liter V-6 engine. For the 2009 model year the engine produced 272 horsepower and 254 lb-ft of torque. 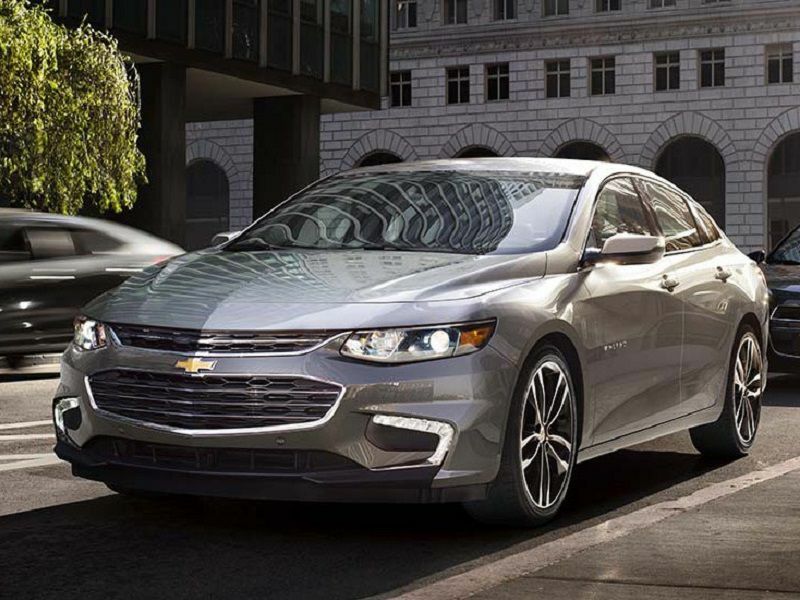 No one will call the five-passenger ES a sports sedan, but the engine can offer acceleration that might surprise the typical ES driver. They won’t be surprised by the good (19 mpg city/27 mpg highway/22 mpg combined) fuel economy. The ride is comfortable and as quiet as a college library on a Saturday night. In National Highway Traffic Safety Administration crash tests the ES scored five stars for frontal and side impact. The 2009 ES almost boasts a nearly contemporary level of safety equipment including stability control and a full complement of smart airbags. Avalon is a resort town on Catalina Island, off the coast of Southern California, so it is fitting that the 2009 Toyota Avalon is a luxurious sedan with a vaguely nautical feel. It also boasts a solid-as-a-rock reputation for dependability. The level of safety equipment the Avalon carries is impressive even now — antilock disc brakes, stability and traction control, front-seat side airbags, side-curtain airbags, driver-side knee airbag and even active front headrests. The venerable 3.5-liter V-6 provides 268 horsepower and 248 lb-ft of peak torque. 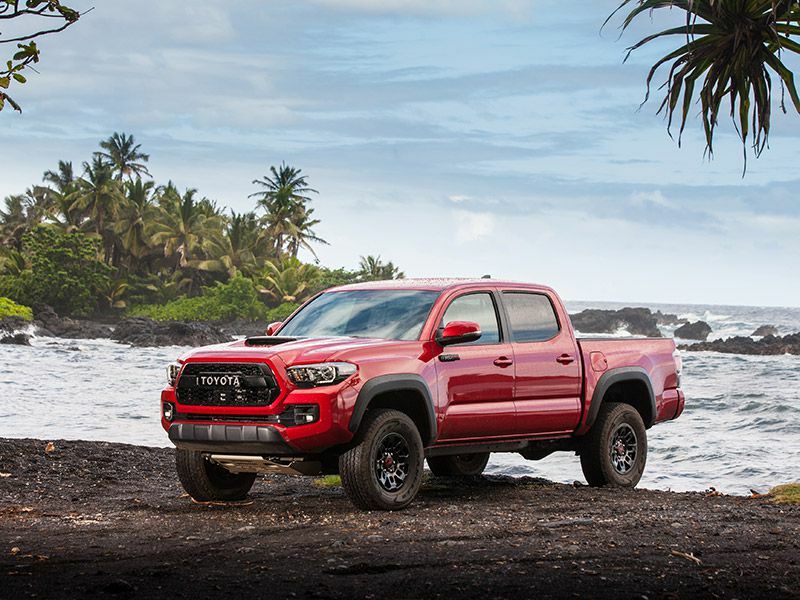 Combined with the six-speed automatic transmission, the engine lives up to its 19 mpg city/28 mpg highway/22 mpg combined EPA fuel economy rating. While hardly hybrid-like, that is impressive for a 10-year-old full-size sedan. You have choices when you consider a 2009 Toyota Camry, and all of them are good ones. The first very reliable choice is the conventional gasoline-powered version of the the indubitably popular five-passenger midsize sedan. This provides you with twin sub-choices — the base 158-horsepower 2.4-liter four-cylinder engine or the 268-horsepower 3.5-liter V-6 that also graced the Avalon for 2009. Then there is the Camry Hybrid, which despite its complications, has also proved very reliable and offers outstanding (33/34/34mpg) fuel economy. Stability and traction control systems were optional in the Camry in 2009. Safety equipment included antilock brakes with emergency assist, driver’s side knee airbag, front-seat side airbags and side curtain airbags. If there is a downside to the 2009 Camry it revolves around its “appliance-like” driving demeanor. But the Camry just keeps doing its thing like a 10-year-old refrigerator, and who can complain about that? Long lauded as a “bulletproof” pick, the 2009 Honda Accord upholds that reputation with any of its three engine choices. 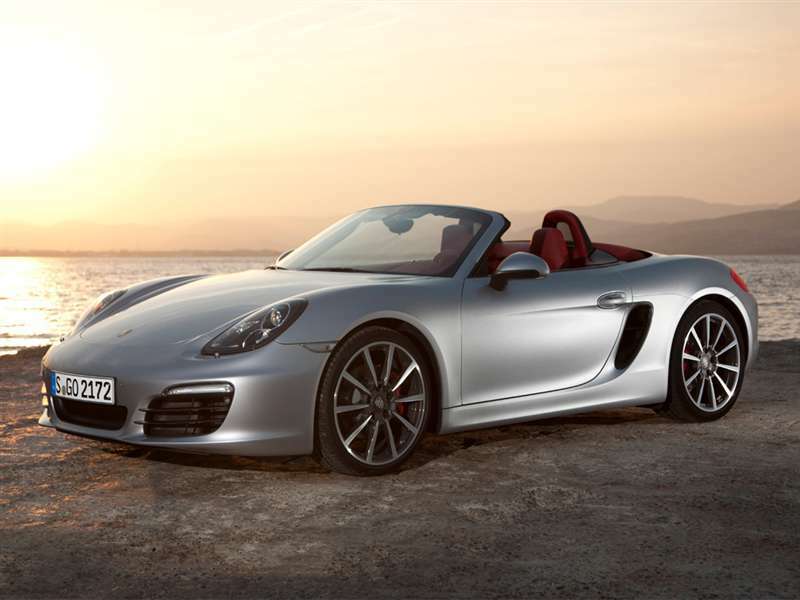 The “base” version of the 2.4-liter four-cylinder engine whirs out 177 horsepower. A more sophisticated but equally reliable version of the 2.4-liter produces 190 horsepower. And then there is the 271-horsepower 3.5-liter V-6. Fuel economy is around 25 mpg combined for the four cylinder and 22 combined for the V-6. What all versions share are Honda’s superior ergonomics and its fun-to-drive nature. The ’09 Accord’s low cowl and broad glass areas offer superior visibility you might yearn for in a current sedan. The Accord sedan got a five-star mark from NHTSA for crash safety. It includes standard safety equipment like stability and traction control, front side airbags and side curtain airbags. One of the most endearing aspects of the 2009 Honda Civic is its fun-to-drive personality. Like the Accord it was available for the 2009 model year as a two-door coupe or four-door sedan. While the coupe offers a bit more sheer driving enjoyment, the more practical sedan is nothing to sneeze at. Most of the 2009 Civics are powered by a 1.8-liter four-cylinder engine that produces 140 horsepower. 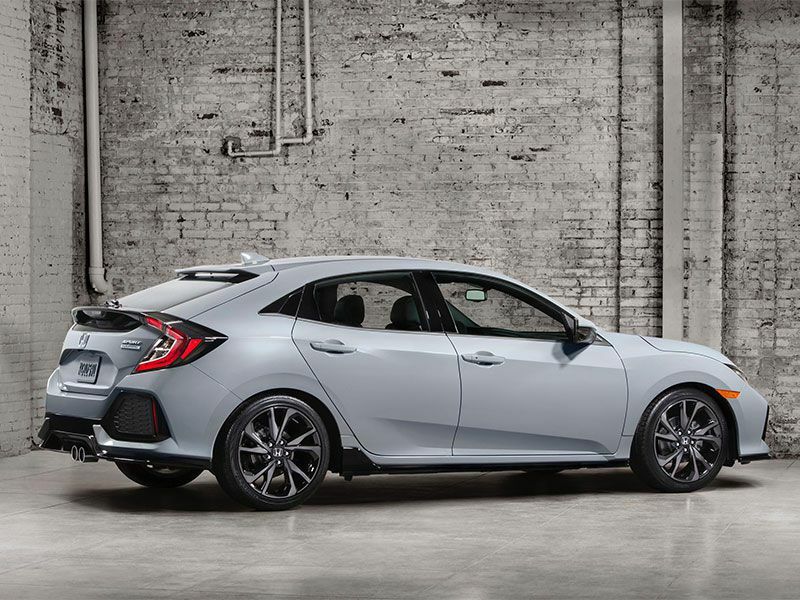 The performance Si version has a 197-horsepower 2.0-liter four cylinder engine, but reliability seekers might shop elsewhere since many of them have been “rode hard.” Fuel economy is also significantly better with the 1.8-liter engine with combined fuel economy of about 29 mpg versus 24 for the Si. 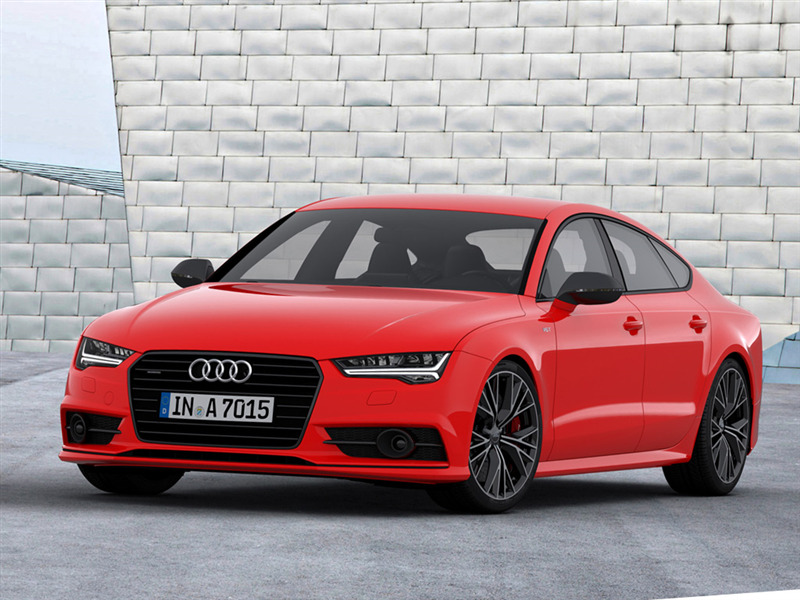 Compared to cars built a decade later, there are some interesting differences. Rear brakes on some ’09 Civics are drums rather than discs (not a problem) and Bluetooth connectivity is only available on models with a navigation system. 2009 was a landmark year for the ever-popular Toyota Corolla compact sedan. Its long-term reputation for superior quality, reliability and dependability has made it one of the best-selling models of all time, and it was completely redesigned for 2009. Most ’09 Toyotas are powered by a very robust 1.8-liter 132-horsepower four-cylinder engine. Fuel economy is 30 mpg combined, according to EPA. In the 2009 model year Toyota also offered a sportier version it called the Corolla XRS, powered by a 158-horsepower 2.4-liter four cylinder. There’s nothing wrong with its reliability, but you’re likely better off with the 1.8-liter and automatic transmission. You’re also well off on the safety equation with antilock brakes, front-seat side airbags, side curtain airbags and active front head restraints to stave off whiplash. The 2009 Acura TL is based on the contemporary Honda Accord, but it took a luxury slant on the midsize four-door sedan. That manifested itself under the hood, among other places. 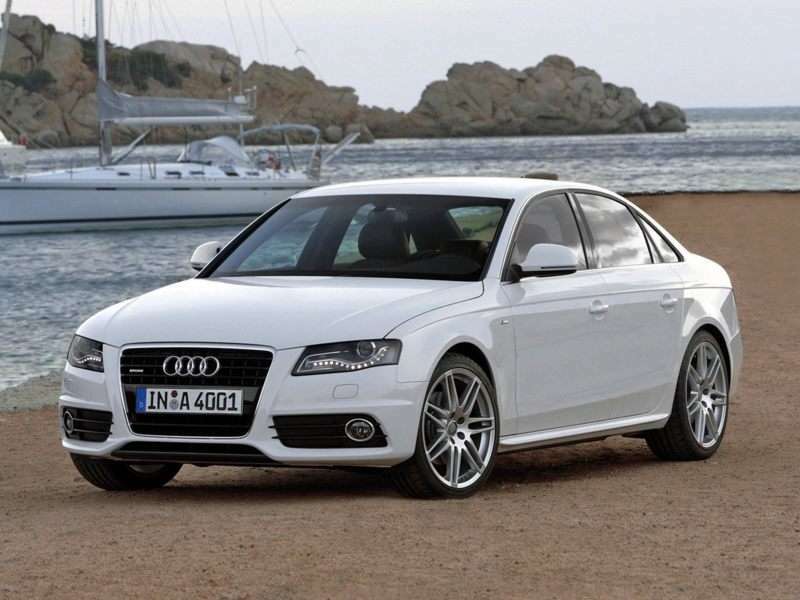 Base engine for the 2009 TL is a 280-horsepower 3.5-liter V-6. The performance-oriented TL equipped with SH-AWD (super handling all-wheel drive) is fitted with a slightly larger displacement version of the engine — 3.7-liter V-6 producing 306 horsepower. The combination of 300+ horsepower and the on-road all-wheel-drive system transforms the TLs so equipped into very satisfying sports sedans. That said, if reliability is at the top of your list, it is sensible to go with the non SH-AWD TL. Befitting a luxury model, the 2009 Acura TL is equipped with upscale features like dual-zone climate control, power-operated seats and moonroof. The 2009 Toyota Matrix was the product of a marriage between Toyota and General Motors. It offers the versatility of a four-door hatchback and the exceptional reliability of a Toyota-engineered vehicle. For those desiring the highest-reliability, lowest-cost version, the recommendation is the base model powered by a 1.8-liter four-cylinder engine producing 132 horsepower. Combined EPA fuel economy for the engine is a stellar 28 mpg. Since the Matrix also had small SUV pretensions, an all-wheel-drive XRS version is available. It is fitted with 158-horsepower 2.4-liter engine, five-speed automatic transmission and features standard stability control. It will be reliable but cost more to operate and maintain than the front-drive versions. Antilock disc brakes, front-seat side airbags and side curtain airbags are safety equipment highlights. A 10-year-old hybrid might threaten to bring with it expensive mechanical complications, but though the 2009 Prius is a complicated vehicle, it has also proved to be exceptionally reliable. As a hybrid, the Prius’ fuel economy is exceptional — 48 mpg city/45 mpg highway/46 mpg combined. To an extent owners pay for that incredible mileage with a sparse and somewhat noisy interior, but Prius owners give the vehicle high marks. The drive system includes a 1.5-liter four-cylinder engine plus an electric motor than offers 110 total horsepower. Acceleration is quiet but leisurely. Standard safety equipment includes traction control, antilock brakes with emergency brake assist, front-seat side airbags and side curtain airbags. The 2009 Prius is a hatchback, so it offers versatility in addition to eye-popping fuel economy.